Finally the DMC kit is available for the LP580 as well. Starting with the stunning dedicated front lip made from Carbon Fiber that has already been a big success on the LP610. 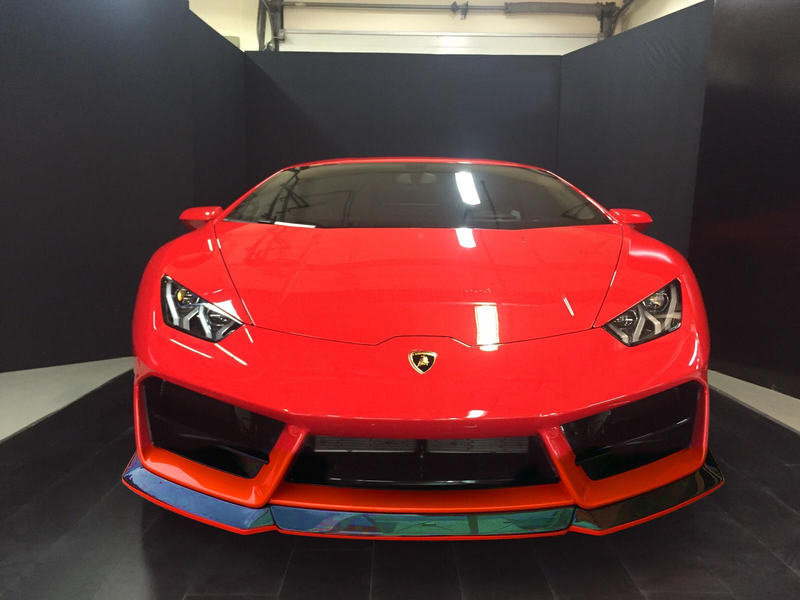 Please choose the wing and side skirts from our other Huracan LP6x0 kits. To complete the look of your Huracan LP580, add this aggressive rear wing. You can also get an optional base, so no drilling is necessary! 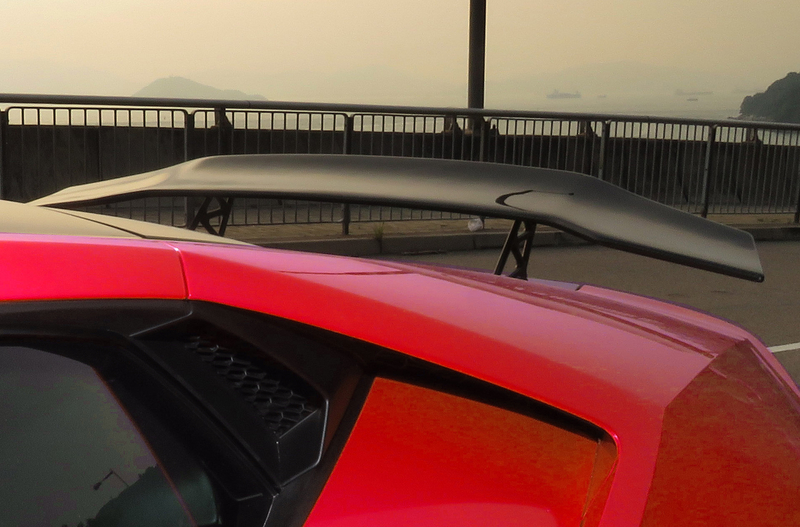 For a balanced downforce, and aggressive look, add the side skirts to your LP580. It completes an amazing DMC experience for your Huracan.